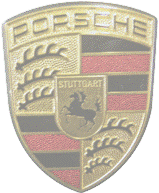 WE SPECIALIZE IN CLASSIC AND NEW FOREIGN CARS. We fix cars others can't. FOR ALL OF YOUR CAR REPAIR NEEDS. but your present job has you stuck in a rut? Grow, make decisions, and reach your potential while earning a good income. while earning a good income. Roberts Automotive is a full-service auto repair shop, capable of handling all of your auto repair needs. Located in Mountville, PA, we service Lancaster, PA and surrounding areas in Lancaster County. 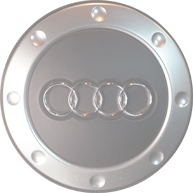 We specialize in Volkswagen, Audi and Mercedes Repairs, as well as BMW Repair and Porsche Repair services. 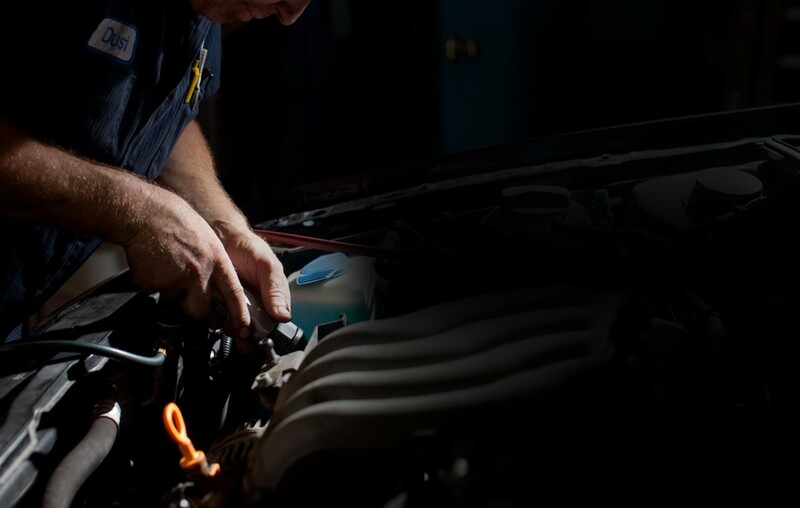 Our expert mechanics are qualified to repair and service any of your other cars as well. Family-owned and family-operated, we have been serving Lancaster County for over 40 years. 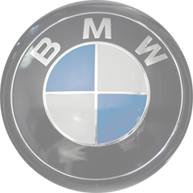 Our goal is to meet or exceed our customers’ expectations in every aspect of automotive repair and service. with us as convenient as possible. 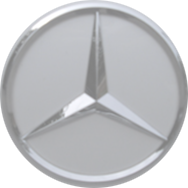 We provide all of the services your car needs to keep it running well for hundreds of thousands of miles including servicing new cars to keep you in compliance with the terms of your new car warranty. 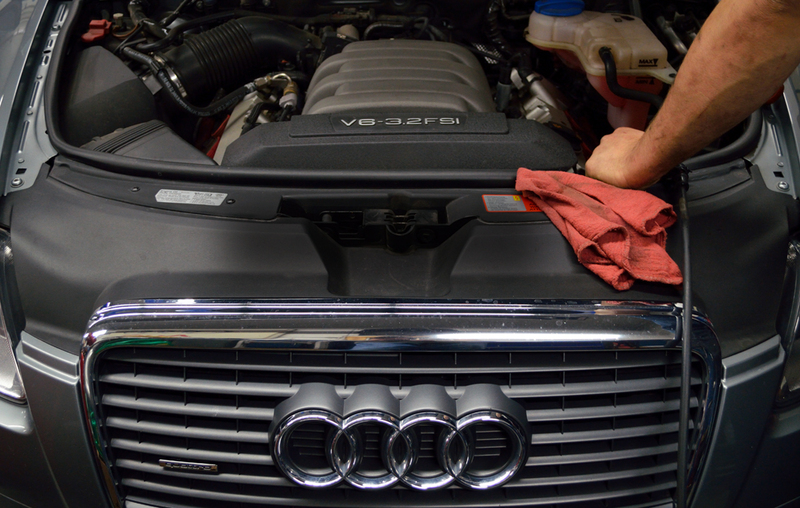 Routine oil changes will keep your engine running stronger and longer. Our mechanics know which types of oil your car needs and which change intervals to use for your particular driving situation. 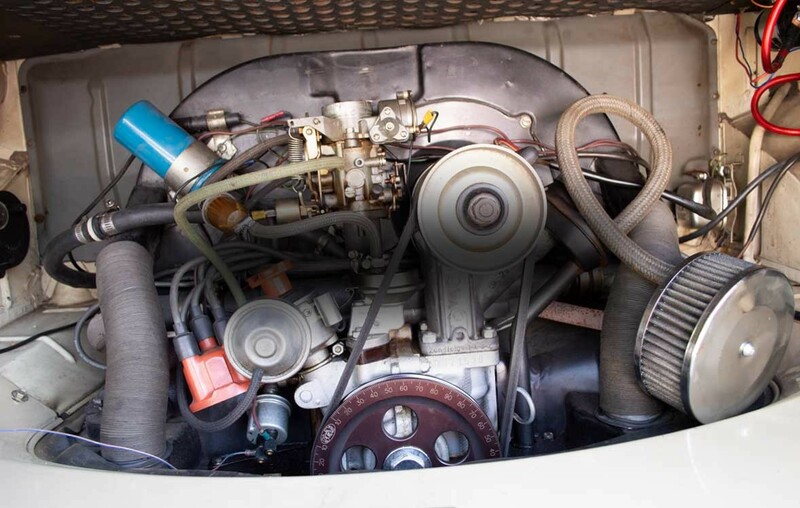 Our master mechanics are ready and able with a comprehensive set of tools and equipment to handle any electronic problem found on today’s vehicles. We will advise you as to what services should be performed on schedule and also on what is not needed. We help you prioritize service and repairs based upon your situation. We provide a complimentary brake inspection with every service. Timing belt failures could not only destroy an engine, but also cause extreme inconvenience by taking the car out of service for multiple days. 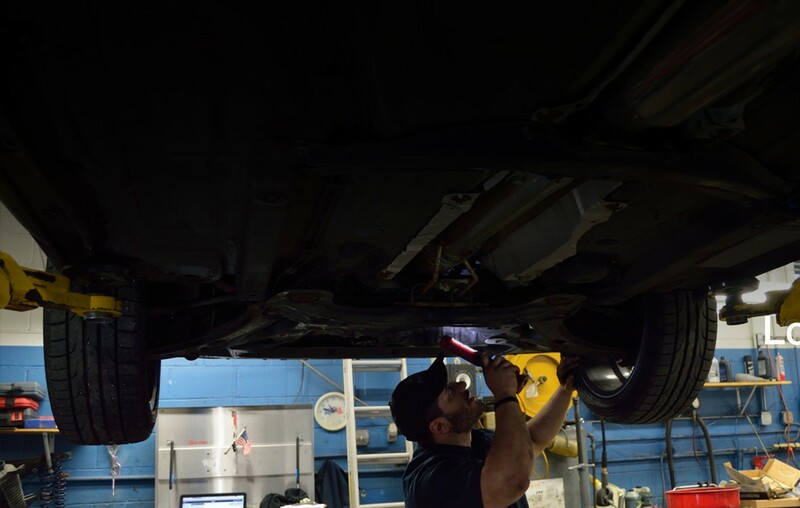 With it’s access to high quality transmissions with outstanding warranties; Roberts Automotive can handle your transmission repairs as well as all of your other car repair needs. 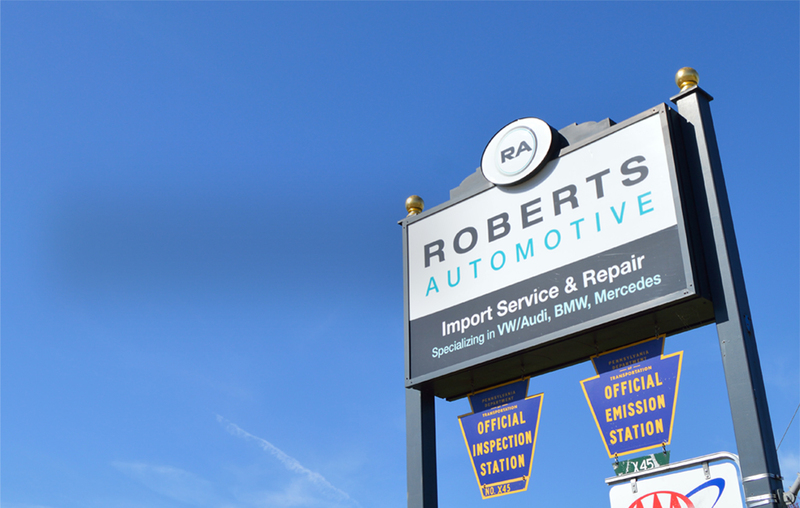 Roberts Automotive, located in Mountville,PA,is a full-service auto repair shop capable of handling all of your car repair needs. 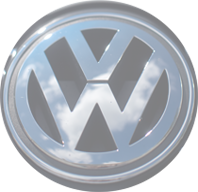 While we specialize in Volkswagen, Audi, Mercedes, BMW, and Porsche service, our mechanics can repair and service any of your cars.